Wrightsville Beach, NC. “Voted North Carolina’s Best Beach.” Considering the myriad of beautiful beaches along North Carolina’s three hundred mile coastline, being voted Variety Vacationland’s best beach is a pretty strong statement. 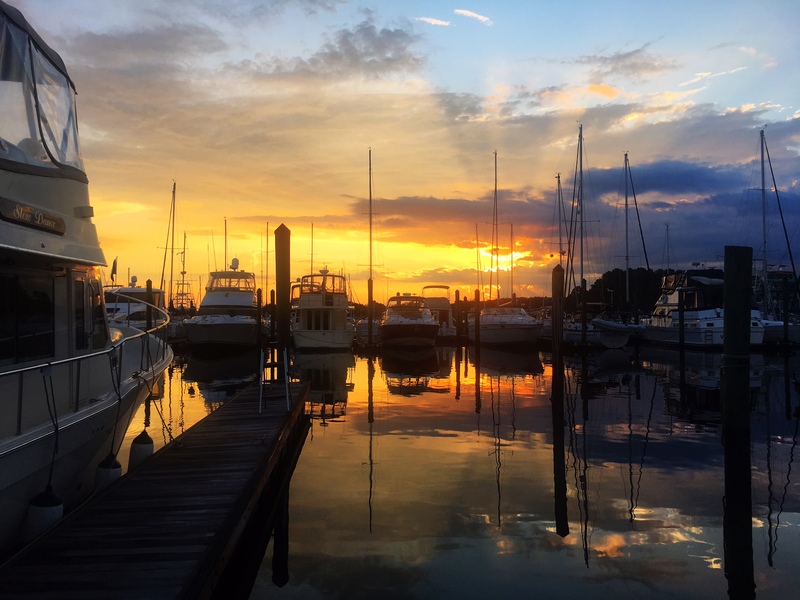 For cruisers docking at one of Wrightsville Beach’s marinas, the beach is just about a mile walk or four minute Uber ride away. 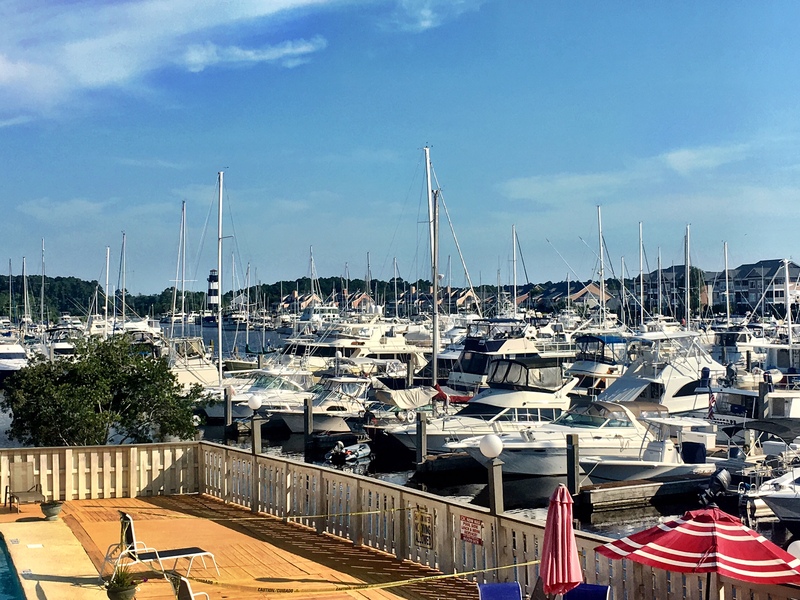 The beauty of Wrightsville Beach marinas is their convenience to restaurants, the beach, and shopping. It’s a little unusual to find a West Marine so close to marinas, but their 1930 Eastwood Road, Wilmington location is within a half mile of Bridge Tender and Dockside marinas, (technically located in Wilmington, but directly across the ICW from Wrightsville Beach Marina) and Wrightsville Beach Marina, and just over a mile from Seapath Yacht Club. 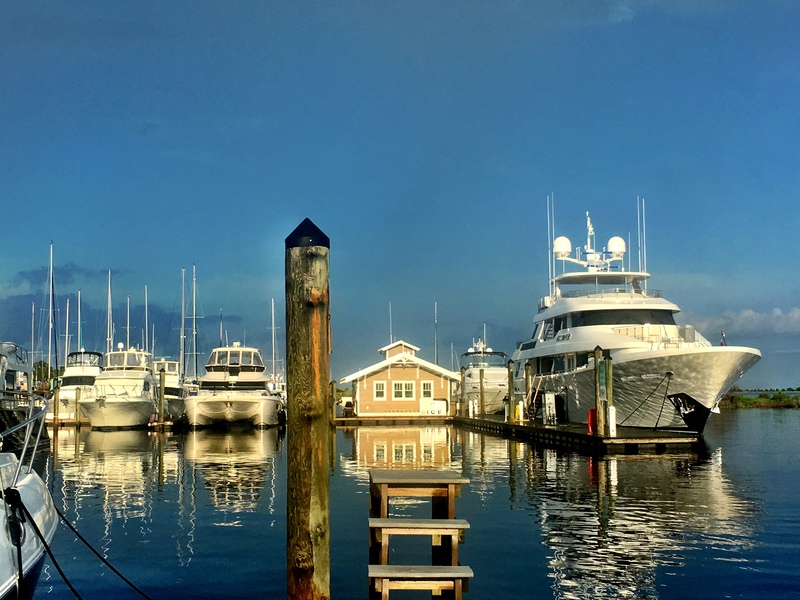 I know, several years ago – before Uber – I had to find it to buy a new VHF while staying at the Wrightsville Beach Marina. With only a bike for transportation, the convenience of the store was a blessing. 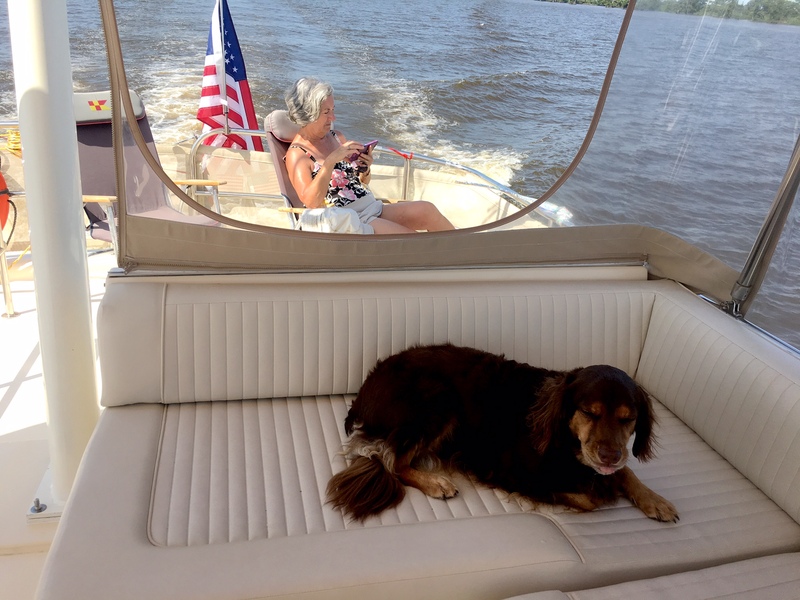 This past July, between our trip north on the ICW and then cruising back south, we spent about five days at Bridge Tender Marina. The marina staff was as great as the location, I only wish they had shower and laundry facilities. The adjacent Bridge Tender restaurant is a local favorite, and having tried a couple of their dinner specials, I can understand its popularity! 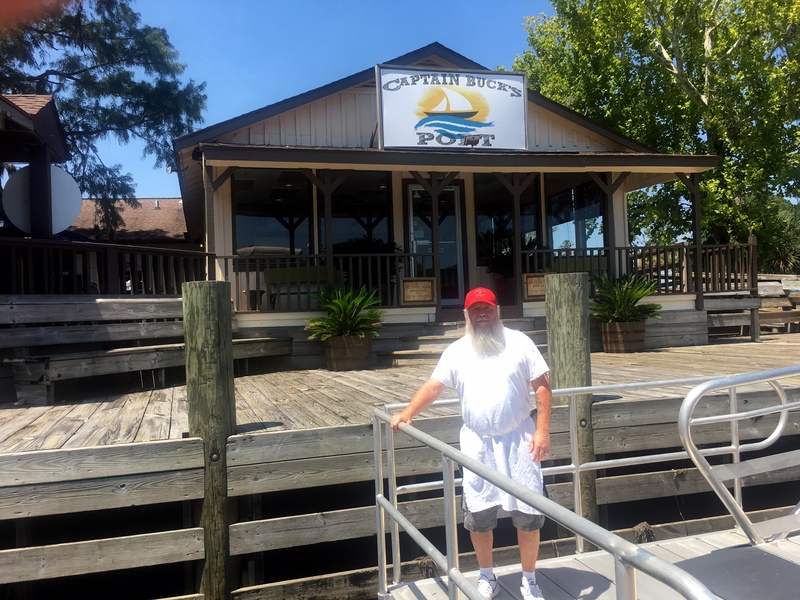 Though we haven’t used the Dockside Marina, on the ICW just south of Bridge Tender, we have eaten at Dockside Restaurant numerous times over the years. It’s another favorite among locals. Before leaving on our cruise north, a neighbor told me that if we overnighted in Wrightsville Beach, we HAD to have at least one breakfast at at the lengendary Causeway Cafe. 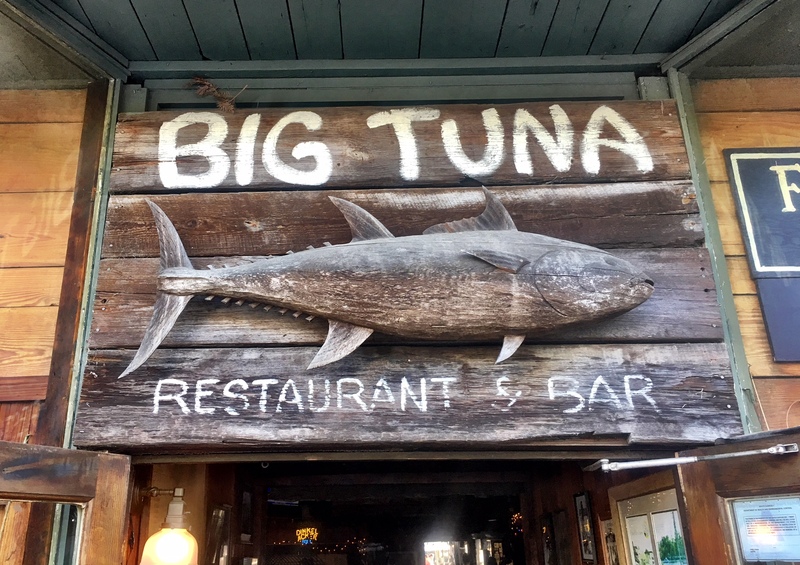 We did, and it was a great, totally Southern experience next door to Wrightsville Beach Marina and within easy walking distance of Bridge Tender. One thing is for sure, Wilmington and the Cape Fear Coast has no shortage of great restaurants! 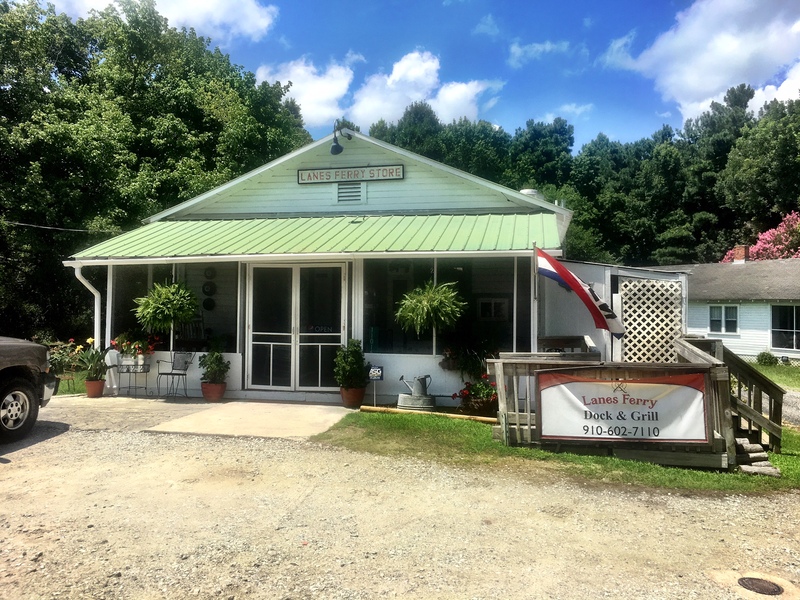 Another “Southern experience” one that became an instant favorite is one that an old friend, now living in Wilmington introduced us to, Lanes Ferry Dock and Grill. Located at 1101 NC Highway 210, Rocky Point, NC, it’s on the North Cape Fear River, about a 45-minute drive from Bridge Tender Marina. Their hot dogs with butter-grilled buns are definitely worth the ride if you’re a connoisseur of hot dogs. The homefried potato chips, R.C. and Cheerwine sodas – or their homemade sweet tea – are simply bonuses! Kenny “Big Mac” and Marie McManus try to make sure that every customer leaves full and satisfied! A parking lot filled with cars in the middle of nowhere is always a sign of great food! Wilmington, like Charleston on the South Carolina coast, is blessed with being a historic seaport city complimented by beautiful beaches. 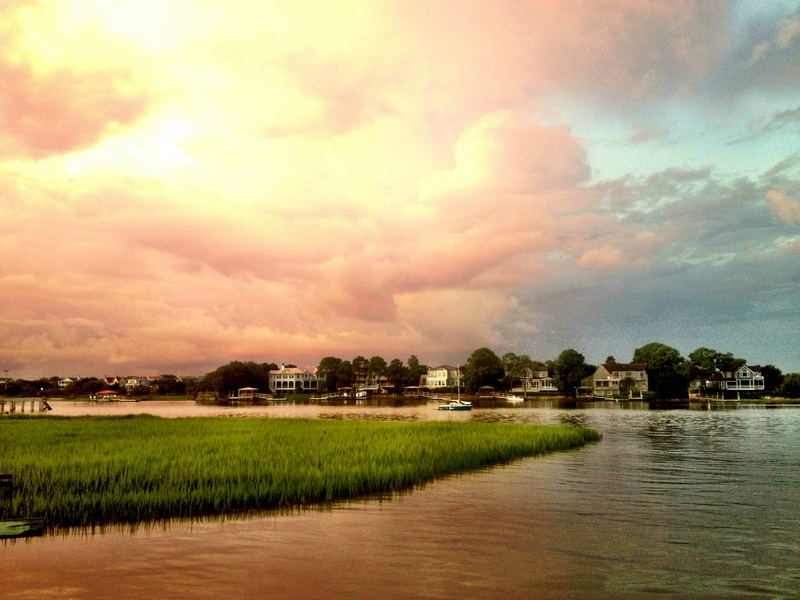 Wilmington is approximately 18 miles up the Cape Fear River from the ICW at Southport, NC. In that 18 mile distance are three marinas with transient dockage along the River. 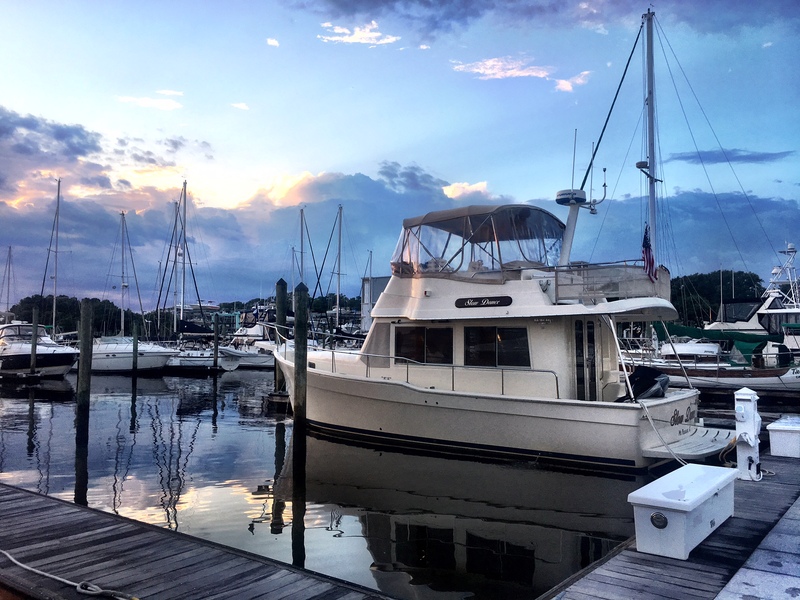 Two, Port City and Cape Fear marinas are located adjacent to downtown and the historic district. Wilmington Marine Center is on the Cape Fear, approximately three miles south of downtown. All three are popular among cruisers. While the ICW and beaches of the Cape Fear Coast may be “attractors” to the area, Wilmington offers an abundance of excellent attractions for the entire family. The WWII battleship, North Carolina, moored on the Cape Fear River, across from the historic district, is one of North Carolina’s premier attractions, and has been named one of the “Best Ship Museums in America.” Antebellum homes, historic gardens, Fort Fisher, site of the largest amphibious battle of the Civil War, and the award winning North Carolina Aquarium at Fort Fisher are just a few of the attractions of the Cape Fear Coast. 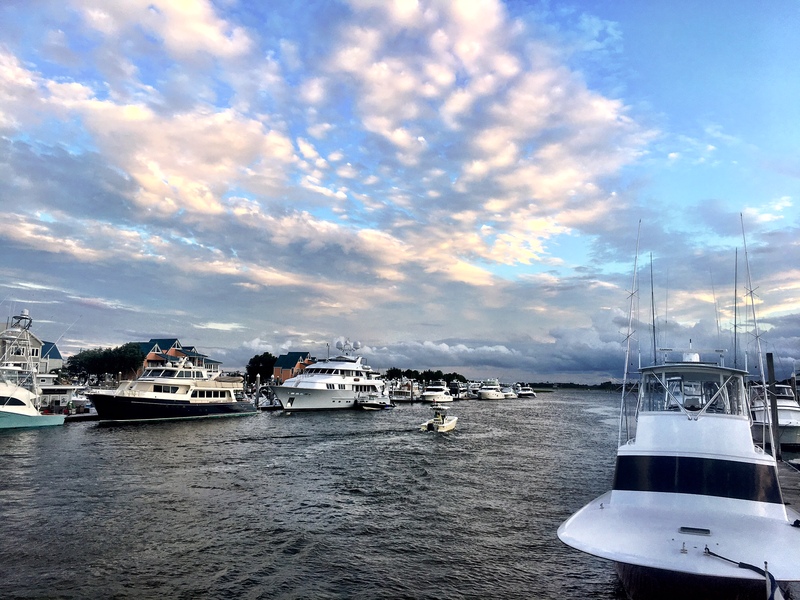 The Wilmington and Beaches Convention & Visitors Bureau website gives cruisers an in-depth, easy to navigate overview of all this beautiful, historic seaport has to offer. Don’t take my word for it, check it out!